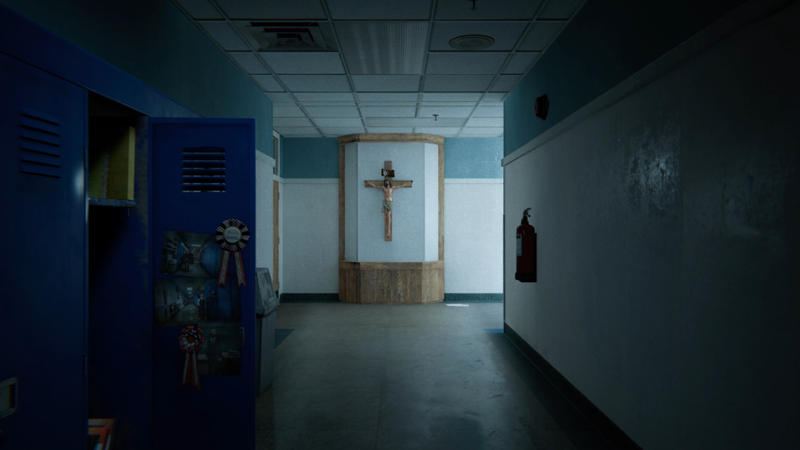 We've had a lot of requests to look at Outlast 2 on Switch, principally because - on the surface, at least - it's a remarkable facsimile of the PlayStation 4 version of the game. It's also a technical curiosity in that it's based on Unreal Engine 3; a technology that isn't supported on Switch by its creator, Epic Games. However, there's nothing to stop the developer itself porting its own game. It worked out nicely for the UE3-powered Rocket League - and the same is true for Outlast 2. First impressions are certainly impressive. Perceptually speaking, it's hard to argue that Outlast 2 isn't indeed delivering an experience that looks remarkably similar to the current-gen home consoles, and reviews of the conversion have been generally positive. However, the reality is that developer Red Barrels has nipped and tucked at the presentation - but some compromises are more obvious than others. Most will pass by without notice, but the developers' key concession for Switch users is in terms of performance: there's a shift to a 30fps cap, as opposed to the 60 found on the existing console versions of the game. The rendering resolution side of things is taken care of handily though. Red Barrels has confirmed a 1792x1008 resolution for the first Outlast on Switch while docked, with a standard 720p in mobile mode. Our tests confirm that it's the same deal on the sequel, giving a crisp presentation on both living room flatpanels and the Switch's integrated display. Elsewhere, there have been changes - textures are cut back in quality, sub-surface scattering on character skin is missing, while shadows and ambient occlusion are also dialled back. Geometry complexity in some aspects is also reduced in quality significantly. 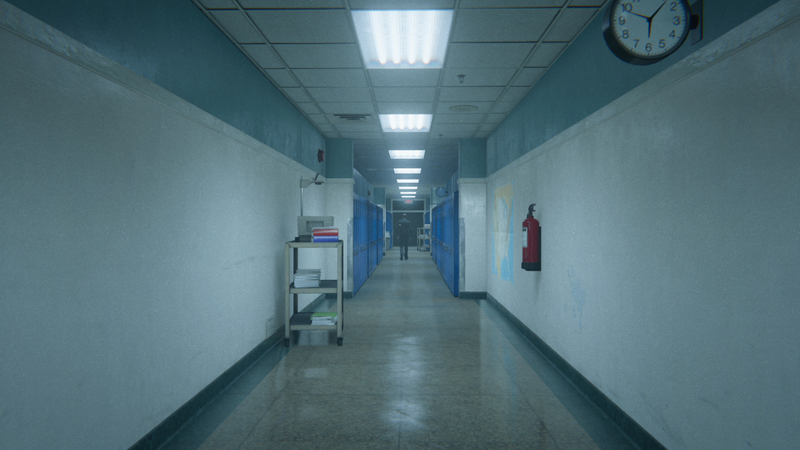 Last but not least, there's a difference in volumetric fog quality, used extensively in the game to add to the generally eerie ambience. Switch still has a reduced use of the effect in some places, but other areas seem to omit the effect entirely. So the bottom line is that side-by-side comparisons reveal many of the tricks and techniques other developers have used to bring their PS4 titles over to Switch, and yet somehow, the impact of the changes aren't as pronounced as we've seen in other games. Why is that? 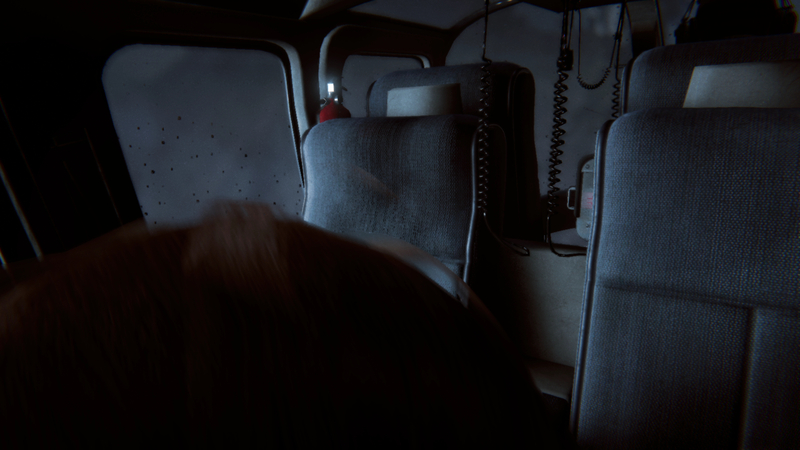 Want to see just how close Outlast 2 on Switch gets to the PlayStation 4 experience? Check this out. Well, the point is that the developer's choices in adapting the game are intelligently deployed and the overall aesthetic still holds up rather well. Yes, there have been a raft of cutbacks small and large, but to what extent do the chosen changes actually matter? In motion, it's clear that this port works really well and it's all down to a visual style that helps to hide the compromises, and also in how Red Barrels has managed priorities with a limited amount of GPU power at its disposal. First of all, there's a focus on keeping resolution high, and it's a good call. Too many of the Switch ports we've looked at don't hold up so well on living room displays, but at 1792x1008, the docked experience offers 93 per cent of the full HD pixel count on both axes. Secondly, in assessing Outlast 2, it's worth emphasising what is common between the console versions, not just what's missing or cut back. 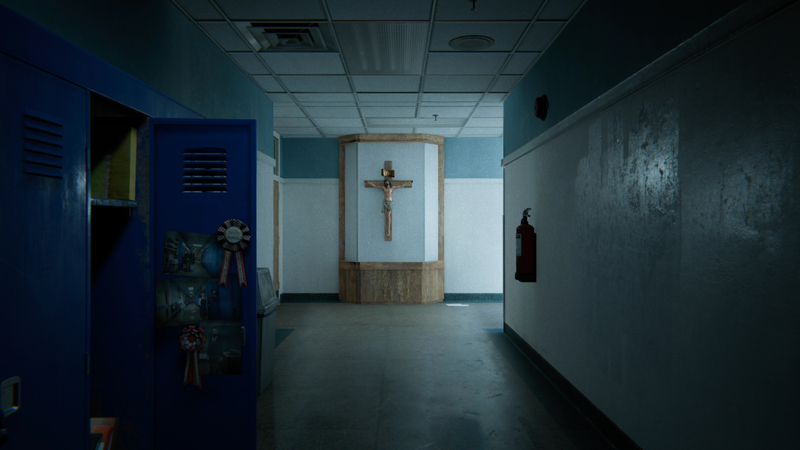 Outlast 2 runs on Unreal Engine 3, but it has been highly customised with new features like a physically-based rendering system, parallax occlusion maps, volumetric fog, hair rendering and much more. Not all of those features make it to the Switch, but it looks quite unlike any other UE3 title, and a fact that helps Nintendo's hybrid immensely is that the game deliberately obscures a lot of its visuals, which actually made a lot of our comparisons difficult to pick out in the first place. 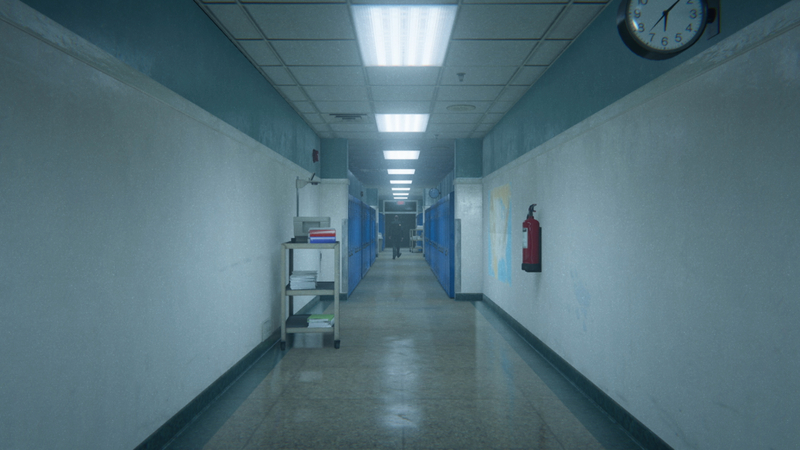 Switch holds up well in the image quality stakes in Outlast 2, pushing a native 1792x1008 resolution in docked mode (93% of a full HD on each axis), against a native 1920x1080 on PS4. Skin shader quality is reduced on characters - note the missing subsurface scattering layer on Switch, leaving a rawer look. Motion blur quality is identical meanwhile. 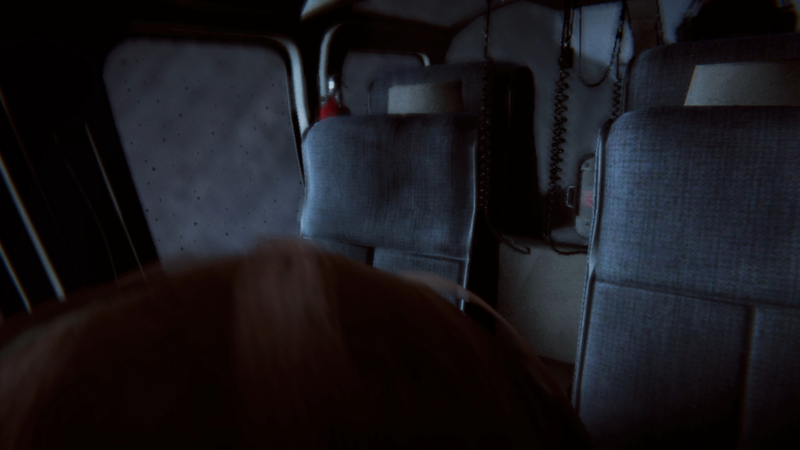 Texture resolution also takes a hit, notably here, where the stitching on the seat is less defined next to PS4. Ambient occlusion also shifts to a lower setting. Note the locker to the left, where objects inside produce blocks of shade on PS4, which are stripped out on Switch. Predictably, shadows also take a hit, but as with many of these reductions in quality, it's hard to spot in action. For a start, a bulk of the opening act runs in the dead of night, meaning you see the world through the lens of a camcorder. It's a 'found footage' style, of course, with lots of film grain, chromatic aberration, and a night vision filter - all of which helps to hide a lot of Switch's nips and tucks. 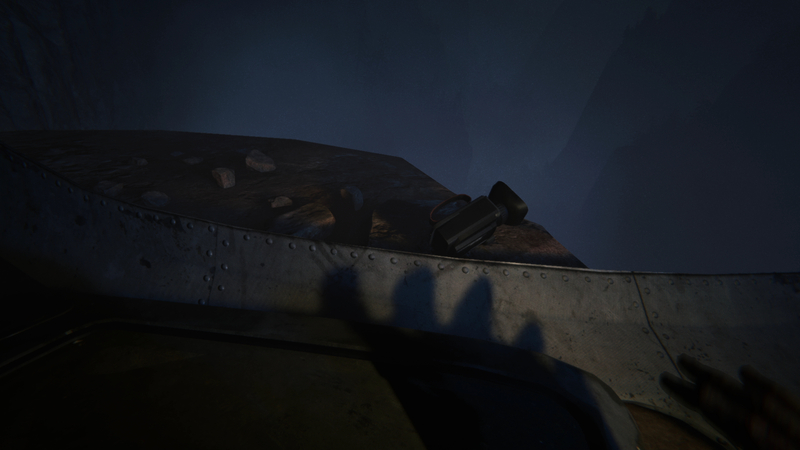 In this case, the shadow, ambient occlusion, and even texture differences are masked over. Only the pared back fog is really noticeable. The main difference really is the reduced frame-rate. It's a concession you can take in your stride and you quickly get used to it. That 30 target is well met and feels equally smooth in mobile mode Running through some of the more potentially taxing scenes early on, you can expect one-frame hiccups and stutters here and there, and the odd frame-pacing blip, but overall deviations from the target frame-rate are rare. Ultimately, Red Barrels' efforts here on Switch are impressive and the port works. It's a good example of a developer intelligently cutting back the graphical features without unduly compromising the core aesthetic, or indeed the gameplay itself. Looking back to the Switch reveal, there were concerns that Nintendo's new machine would lack in third party support, that the hardware spec of the hybrid wasn't potent enough to make PS4 and Xbox One ports possible. 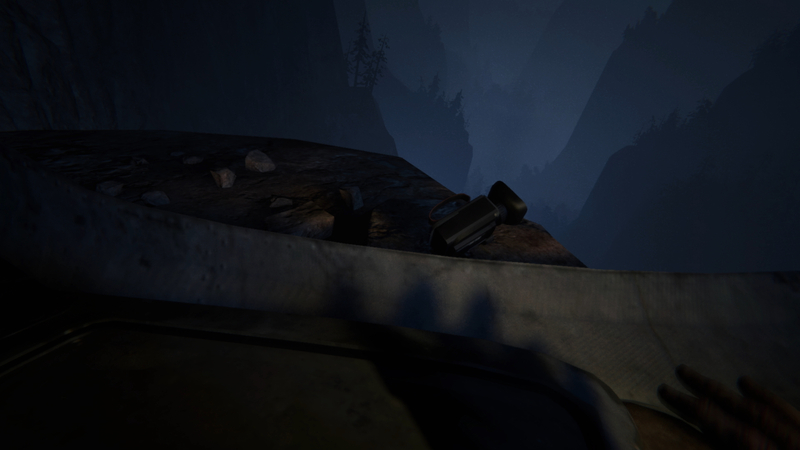 Games like Outlast 2 illustrate that the power divide with the other consoles is there, but that the right games can still work very nicely on Nintendo's mobile-orientated hardware. But still scary as hell. UPDATE: Initial rejection based on dev submitting wrong video. Disturbing scene described in detail.